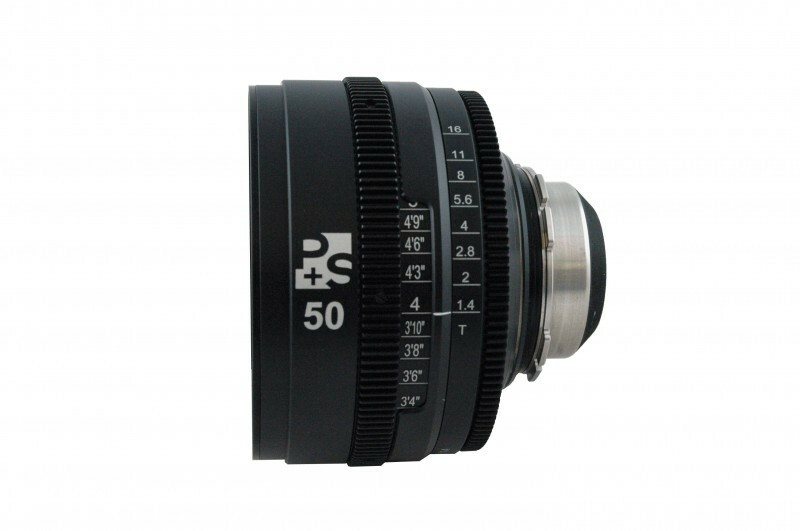 With the PS-Rehousing you buy a conversion for your Leitz Wetzlar Summilux-R 50mm. Leica lenses are iconic for photographers. The digital cinematography broke the limits of this format. 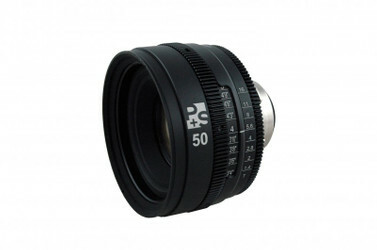 Attention: The Leica/ Leitz Wetzlar Summilux-R Lens will be provided by customer. If you do not own a Leica/ Leitz Wetzlar Summilux-R lens, you can contact us. In some cases we can offer you a Leica/ Leitz Wetzlar Summilux-R Lens or a Leica/Leitz Wetzlar-R Lens Set inkl. 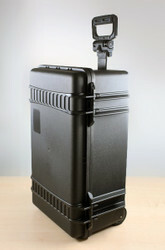 rehousing and optic service. P+S TECHNIK offers the rehousing of Leica still photography lenses with a completely new focus- and iris mechanism in the P+S TECHNIK SL housing (ø110mm). The lenses cover Full Frame “VistaVision” format (24x36) and several focal lengths even cover RED 8K format (also see Image Circle Charts). 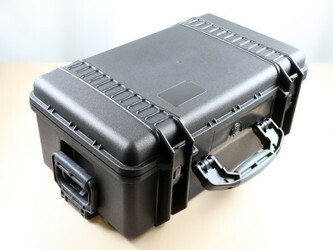 The front diameter of the rehoused lens is 110mm. The distance between focus and aperture gear ring to PL-mount remains the same throughout the entire lens series. With this rehousing your Leica Summilux-R, Summicron-R and Elmarit-R lenses can be used as modern and professional Cine Lenses. Leica, Ernst Leitz, Leitz Wetzlar, Leitz Canada – all the same ? The R lenses were produced under the different names and manufactured at different locations and some have little differences in design. So far we haven’t seen all different versions that might have been produced. But from those versions we have received for rehousing, we were able to implement them into our housing.